Yum. That about sums it up. I came home from a meeting at my daughter’s school the other day to find this box on my doorstep. Filled with delicious and healthy snacks, I was hard-pressed not to dig in before dinner. 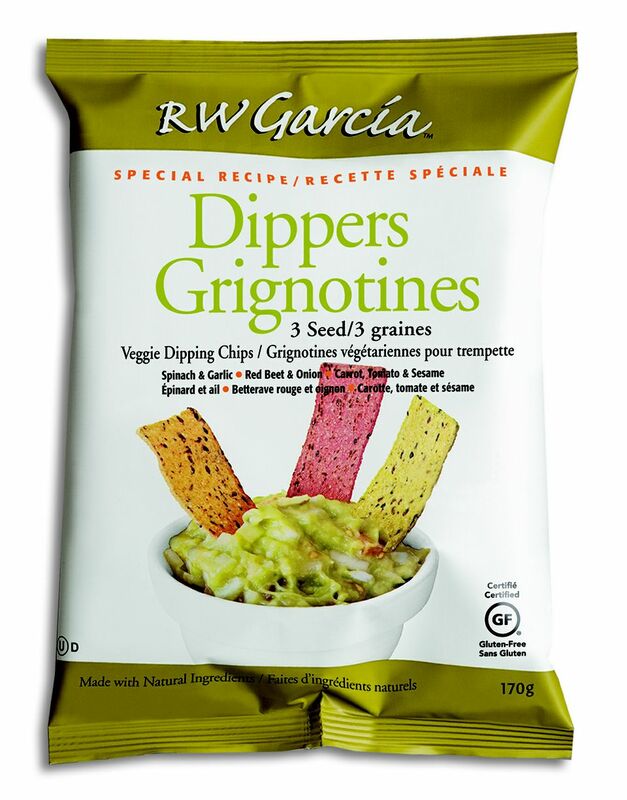 These tasty snacks are made from stone ground organic non-GMO corn, contain no additives or preservatives, are verified non-GMO and are certified gluten free. To my surprise, they devoured the contents of the baggie that I brought with me, and then they asked for more. I chalked it up to after-school hunger pangs. 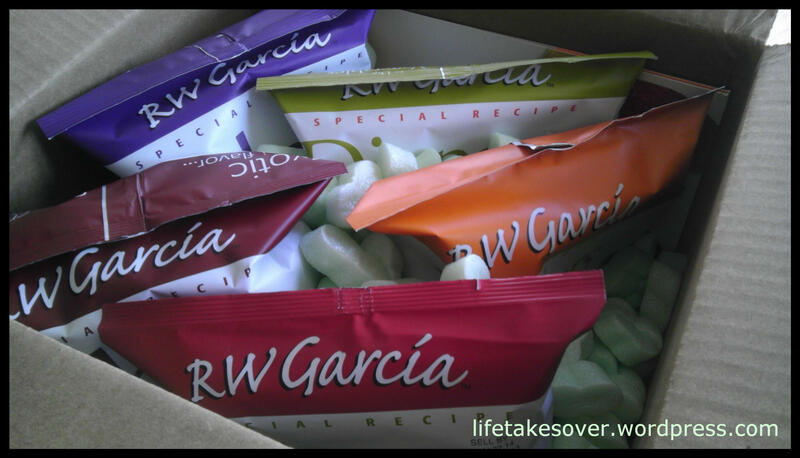 When we got home, I showed them the box I had received and offered them the variety of flavours. 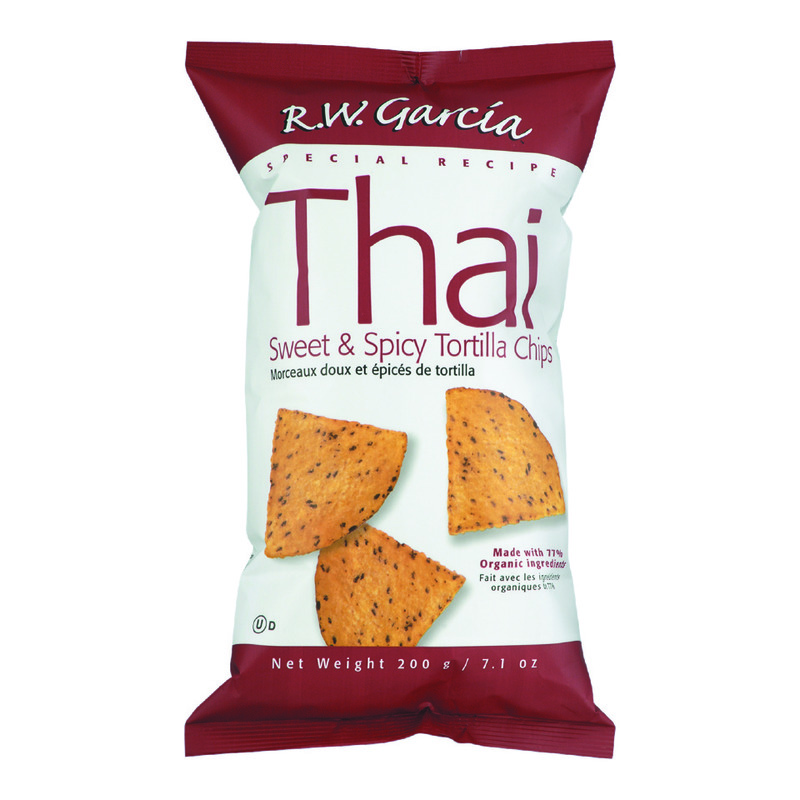 To choose from, they had English Cheddar Dippers, Sweet Potato Dippers, Veggie Dippers, Flax, and Sweet & Spicy Thai. I figured they might like one or two of the flavours, but they munched their way through the bags as if they had never tasted anything so good. And my daughter has been asking me each day to make sure I pack any of the flavours in her lunch box for her snacks at school. I have picky eaters, as you may know, so I’m surprised they like them so much…but then, these corn chips are so good, how could they not like them? The texture, the flavours (the fact that I don’t feel so guilty chowing down on them or feeding them to my kids); they are great. Definitely a new snack addition on my grocery list. Wanna try them? 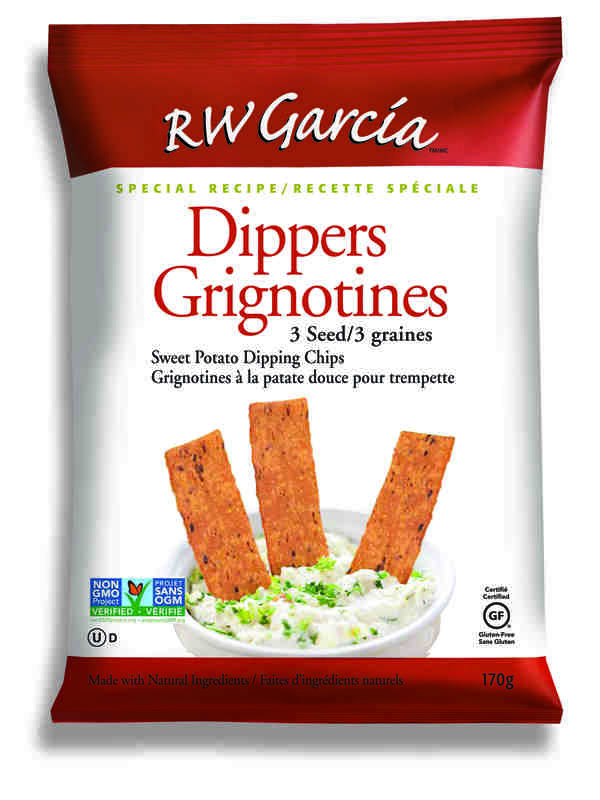 They are available in Canada at Fairway Market, Tru-Value, Bulk Barn and other grocery chains and health and specialty stores. 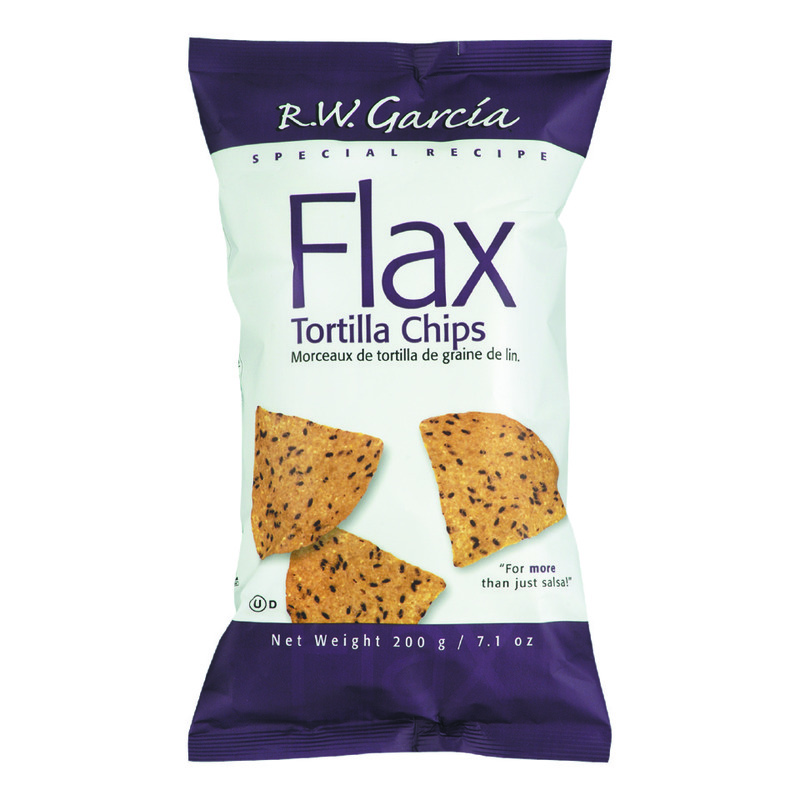 RW Garcia Co. is based in San Jose, California, so they are also available in the US. This entry was posted in Uncategorized and tagged chips, Family, food, gluten-free, healthy eating, healthy snacks, Kids, non-GMO, picky eaters, Reviews & plugs, tasty snacks on September 30, 2013 by Nancy. Oh, these look good! 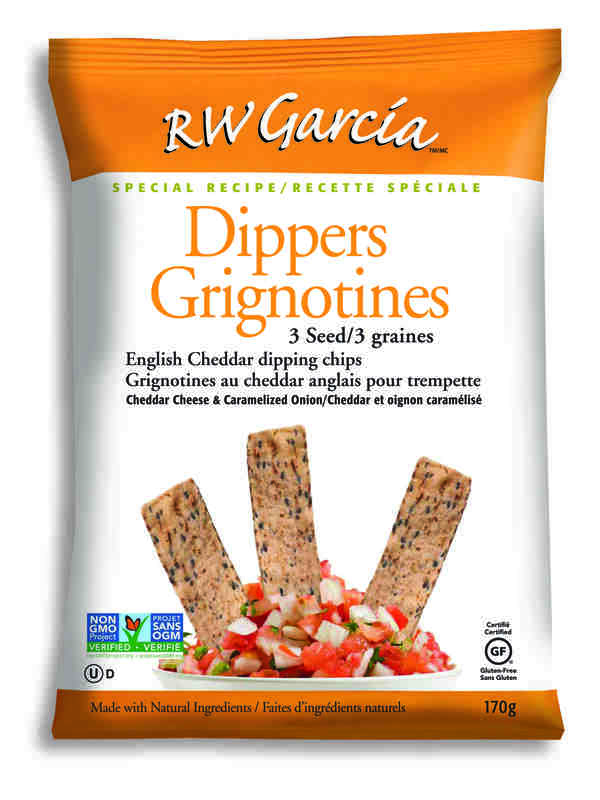 I’m a picky eater myself, and more like kids when it comes to my snack preferences – I’d be skipping the veggie variety, but English Cheddar and Sweet Potato sound yummy. Plus, it’s always nice to find something new for the lunch boxes! The English Cheddar was really good!